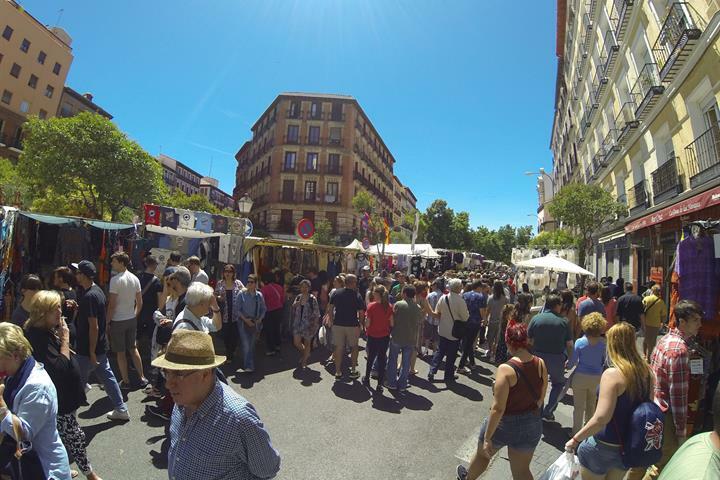 Visit the best gourmet markets in Madrid where you can enjoy delicious Spanish delicacies, incredible tapas, a glass of wine and more. An insider guide into Madrid's best tapas bars. 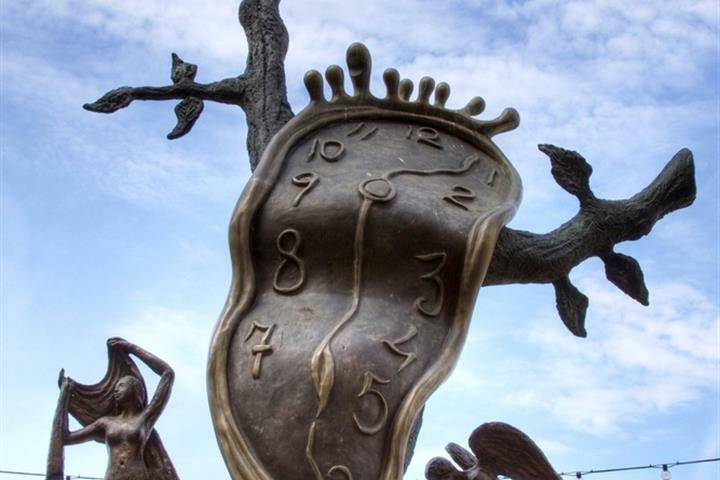 Where can you see hundreds of works of weird and surreal art by Salvador Dali, and still be home in time for tea? 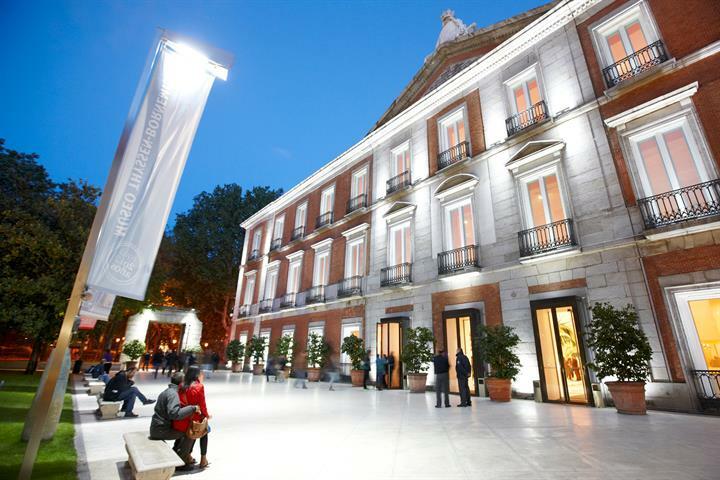 Madrid's Museo de Arte Reina Sofía! Tick tock, 24 hours and counting. 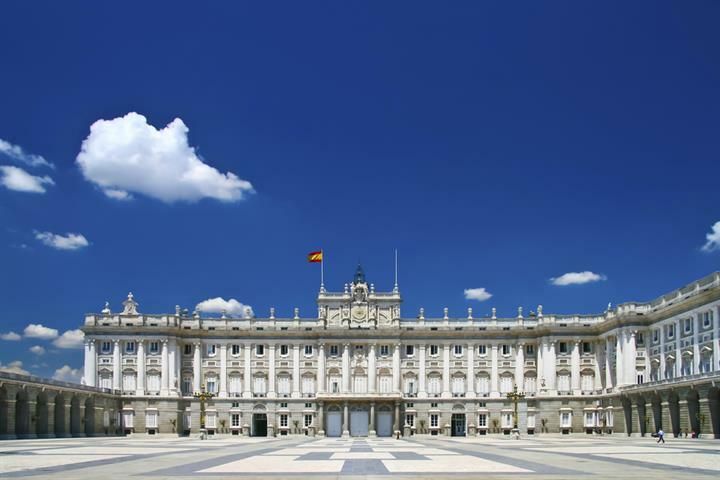 Find out how to do Madrid in one day. Taking in its famous (and not so famous) sights. To me Madrid, although very busy and with a lot of tourists, was a very clean and uncongested city. The architecture is very ornate and steeped in history. It is very easy to get around whether by bus, taxi, metro or on foot. 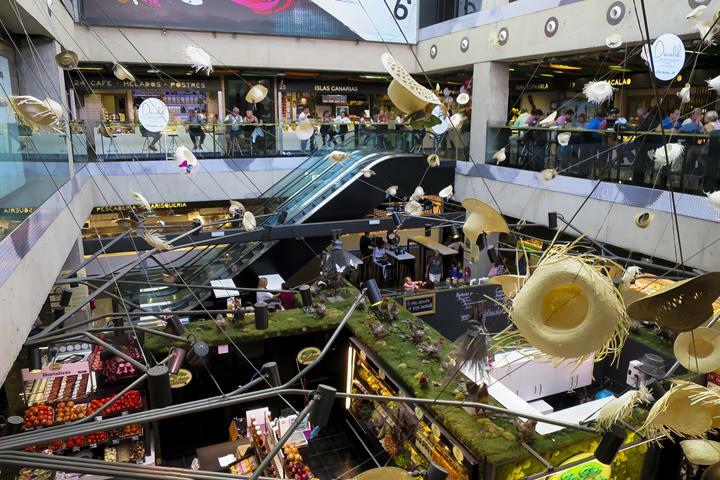 I cannot comment on the shops as I did not visit any other than El Corte Ingles in Puerta del Sol. We felt it helped that I speak a little Spanish but it is only courteous to at least be able to say hello, goodbye, please and thank you in the local language whichever country you are visiting. We live in the south of Spain and thus did find the prices, in Madrid, a little more expensive. 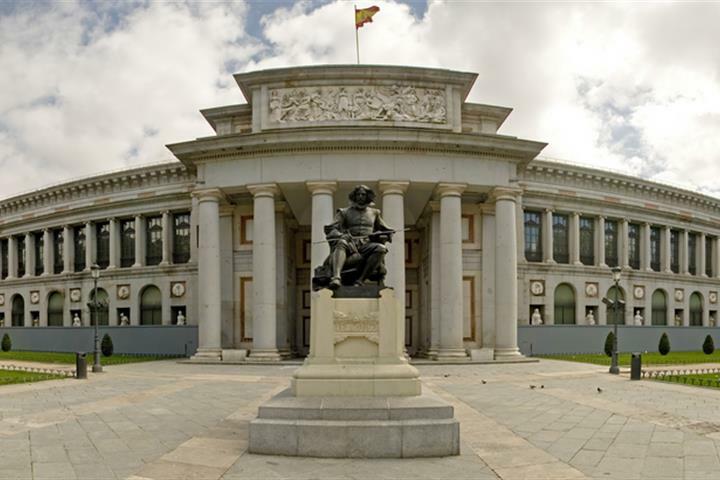 Madrid is lively, fun and easy to walk to see the major sites. Tapas were great! Hope to return soon. Lots to do and more Spanish than Barcelona. We like it more.